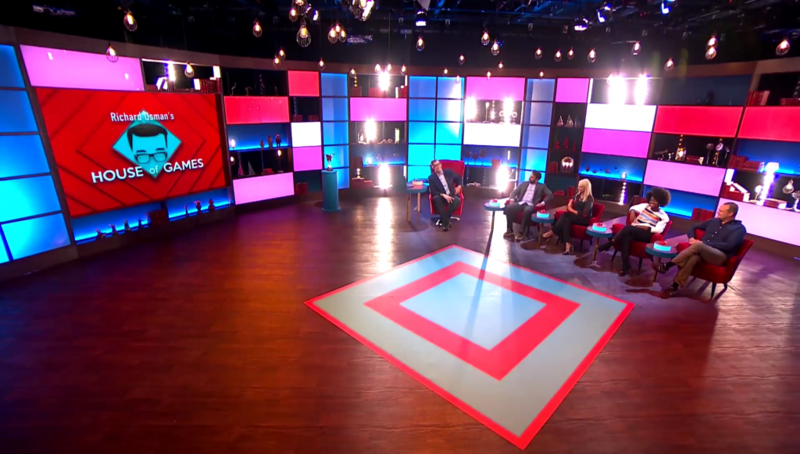 I’m listed as question editor for a new quiz which starts today on BBC Two: Richard Osman’s House of Games. 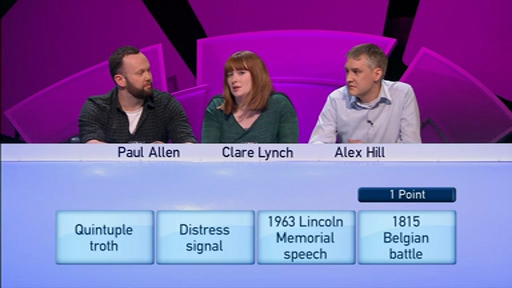 Series ten of Only Connect, with me in the question-editor chair, begins on BBC Two on Mon 1 September 2014 at 20:30. The new series of quiz show Only Connect starts tonight on BBC Four, with me in the question-editor seat.